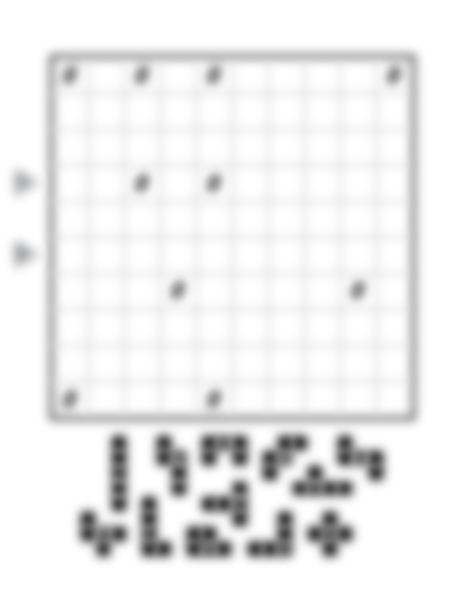 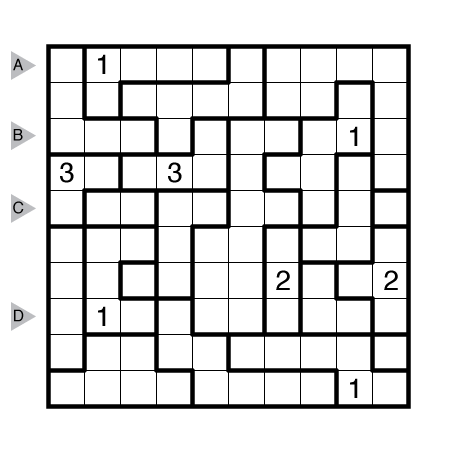 Author/Opus: This is the 303rd puzzle from our contributing puzzlemaster Grant Fikes. 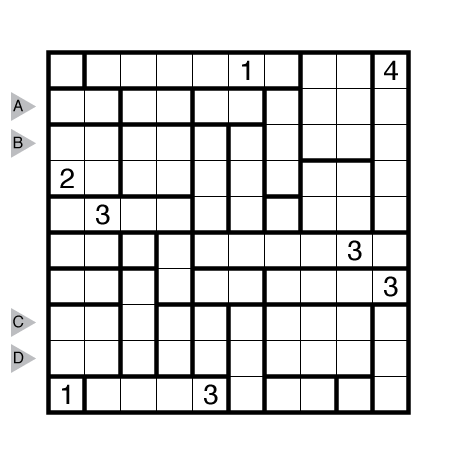 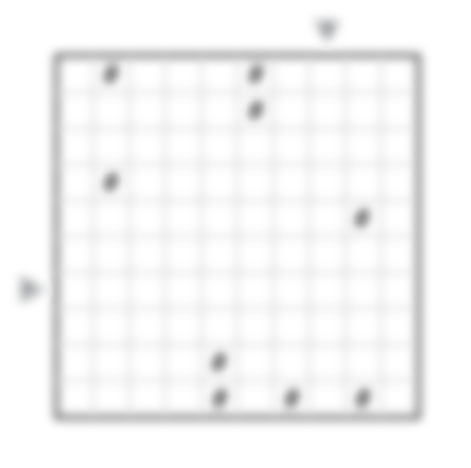 Author/Opus: This is the 302nd puzzle from our contributing puzzlemaster Grant Fikes. 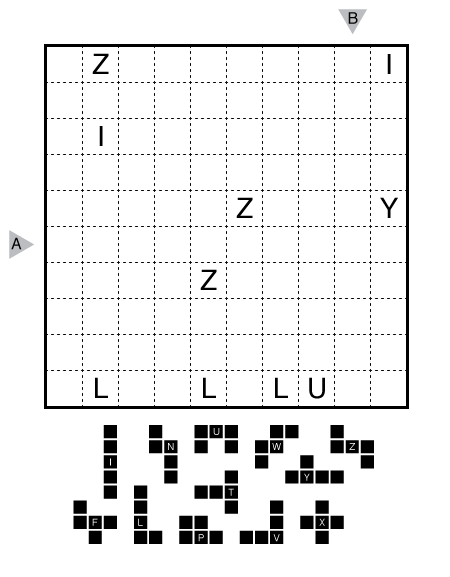 Author/Opus: This is the 299th puzzle from our contributing puzzlemaster Grant Fikes. 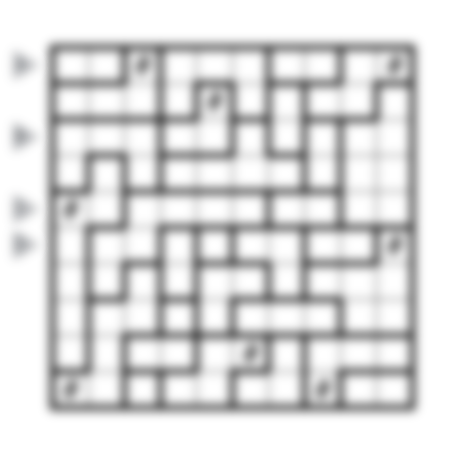 Author/Opus: This is the 298th puzzle from our contributing puzzlemaster Grant Fikes. 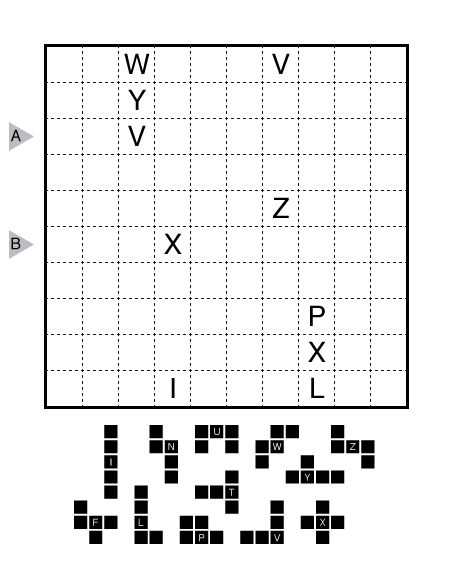 Author/Opus: This is the 297th puzzle from our contributing puzzlemaster Grant Fikes.